Creamy peach blossoms infused with pink and freckled at the throat change to pale peach as the season progresses. 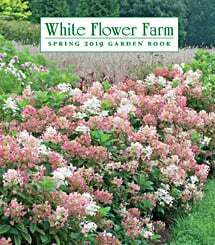 These robust plants grow quickly, and they’ll flower in their first season. For more information on growing Digitalis, click on Growing Guide.